apart from the golden hues, the leaves crunching beneath my feet and stoking the wood burner up again, oh no....the best bit about it is that my birthday falls at the beginning of October. This just so happens to coincide perfectly with my favourite seasons stock coming in! :0) In the vain hope that my dear husband reads this post (which he has been known to on occasion) I've compiled this little list just for you David! ;0) I usually pick and purchase my own birthday pressies but this year I would love a surprise! I would be more than happy with any (or all if you are feeling generous!) of the items below. First up, well it had to be an investment purchase. I do love my handbags and as they go on for years I'm going to kick off with this classic beauty from Jigsaw. 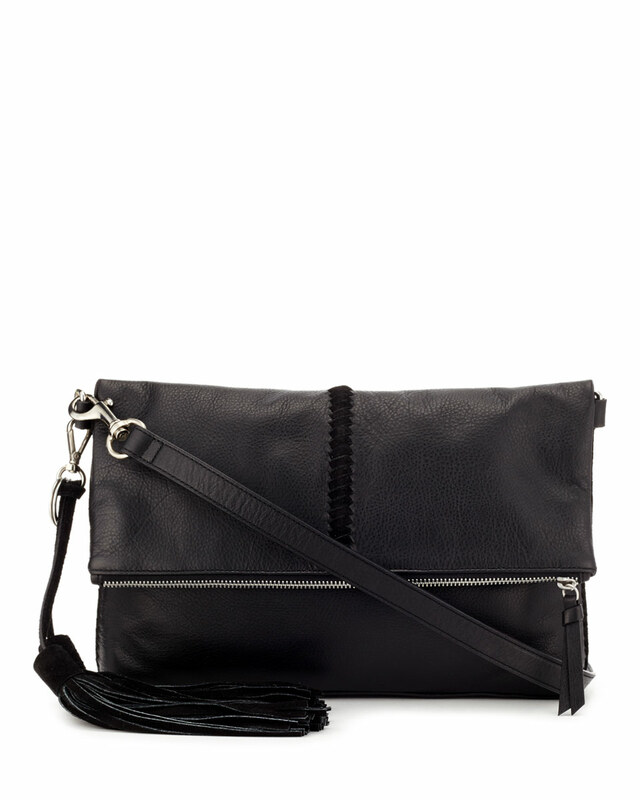 I'm a sucker for a crossbody bag, perfect for the school run but it's the tassels on this that sells this one to me! Next up is a bit of luxury, I don't own any cashmere yet but I have it on good authority (Susie So So and Fashion Mum of 40) that Uniqlo's sweaters are very good as well as being reasonably priced. I would go for the navy in the sweater to go with my Topshop dark rinse Jamie jeans and H by Hudson boots and I think this Topshop belted coat would be the perfect accompaniment. Now onto the frivilous wish list bits! 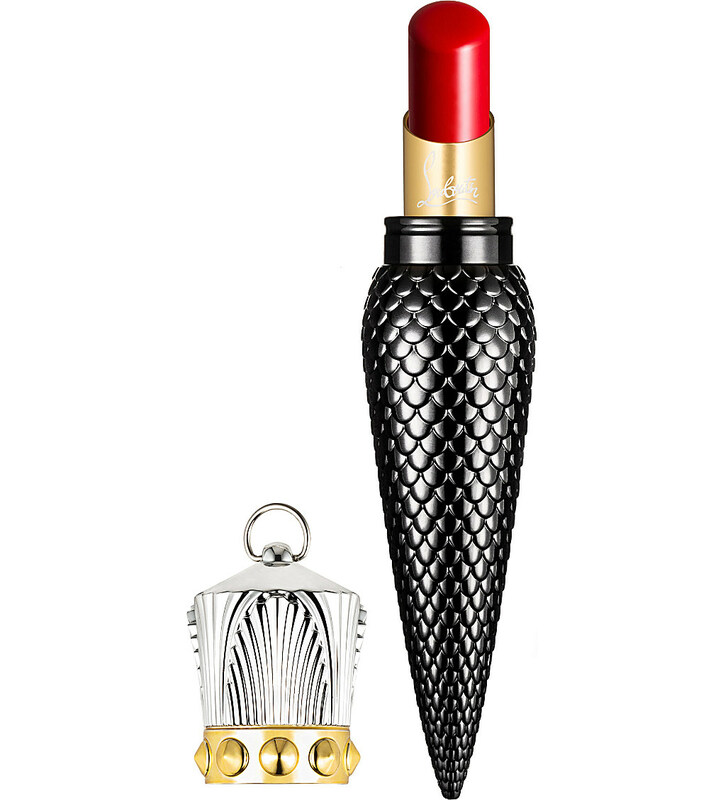 I would love to whip this out of my handbag and it's probably the nearest I'd ever get to owning any Louboutin....but a girl can dream and having this lipstick would be the next best thing! Ending with a silly something for Daddy to get on behalf of my daughter! 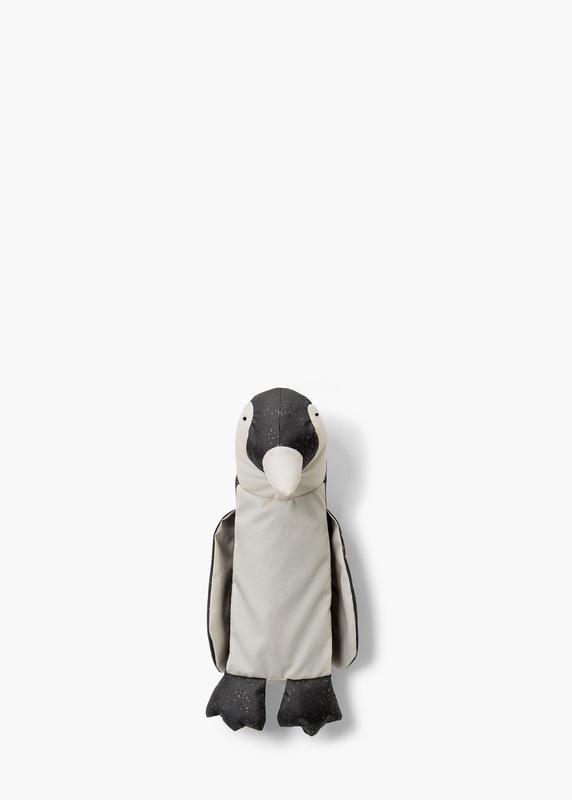 Cute isn't it?! She would be thrilled to give me this and it would be the cause of much entertainment on those rainy Autumn days I'm sure! There we have it.......bit of a random list but I don't feel as though I'm being too greedy and these are all things I would love and most importantly use! Do you plan in advance of your birthday, do a reccie and compile a list for your family? Are your family really good with surprises and get your gifts spot on or are you like me and you normally take charge of the purchasing of your own birthday presents? I'd love to know! Quick round-up of what I've been wearing these past few days! Love the colour of the Topshop coat Michelle & that Jo Malone perfume is one of my favourites. Isn't the coat gorgeous Jane.....my wardrobe is desperate for a bit of colour and so the coat would be perfect! 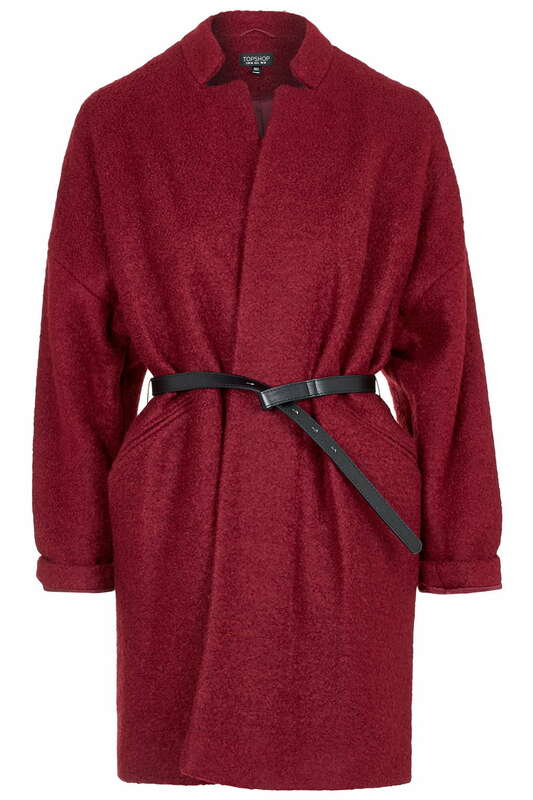 Ooh some nice picks - I saw the Topshop coat the other day and I love it - the colour is fab. Think how lovely it would be against the navy cashmere and Jamie jeans! I always pick my own presents and buy them so there's less chance of any mistakes. Otherwise I'd probably end up with a pair of headphones that I would never use (the hubby has different ideas of what he thinks I would like and need to what I need and want!). Hope some of the wishes come true! The coat does make me swoon! I think that colour would be quite useful too....I think there is much that would go with it in my wardrobe! Whilst it's lovely to have surprises , I do think our darling men can get it a bit wrong sometimes....So the safest bet is big hints like this, then they still feel they have made the choice themselves! All your chosen items would be so beautiful to own....so I'm sure you will be a happy birthday girl!! P.s. Loving the new blog style it looks amazing too! I can totally vouch for the Jigsaw bag Juanita as I have a couple already! The quality of them is excellent for the money, I think they easily compare with high end brands which are now sadly out of my price range as they seem to have shot up in recent years! My birthday is also early October. Great timing I think! I usually make a list of various things I'd like and then the husband picks something from this so there's a sort of element of surprise. This year, I'm lusting after an Alex Monroe silver bubble bee necklace!